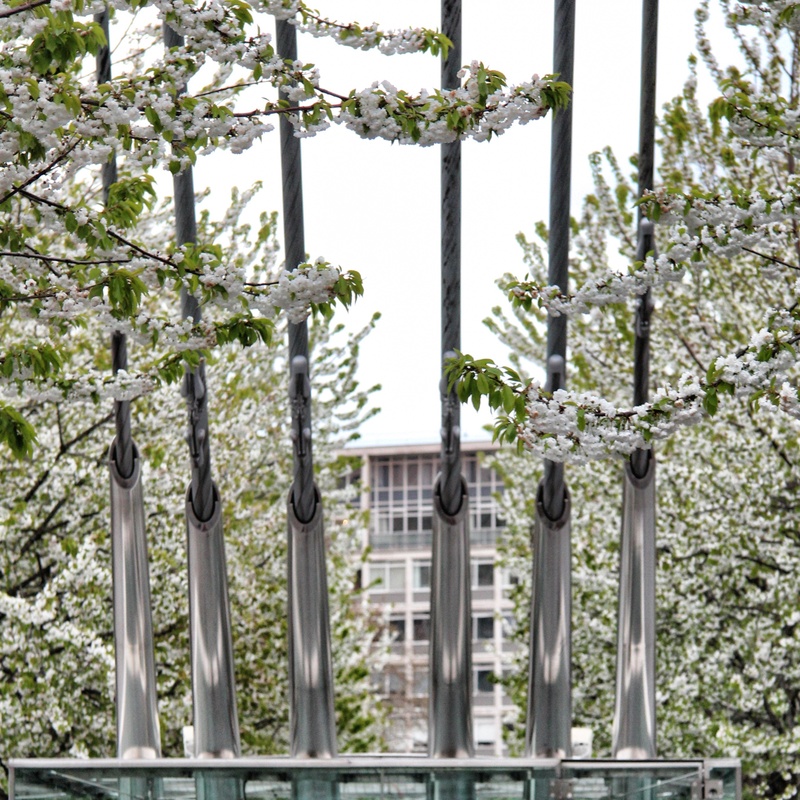 This entry was posted in art, photography and tagged blossom, flora, London, Louise Badawi Photography, metal, photography, South Bank. Bookmark the permalink. 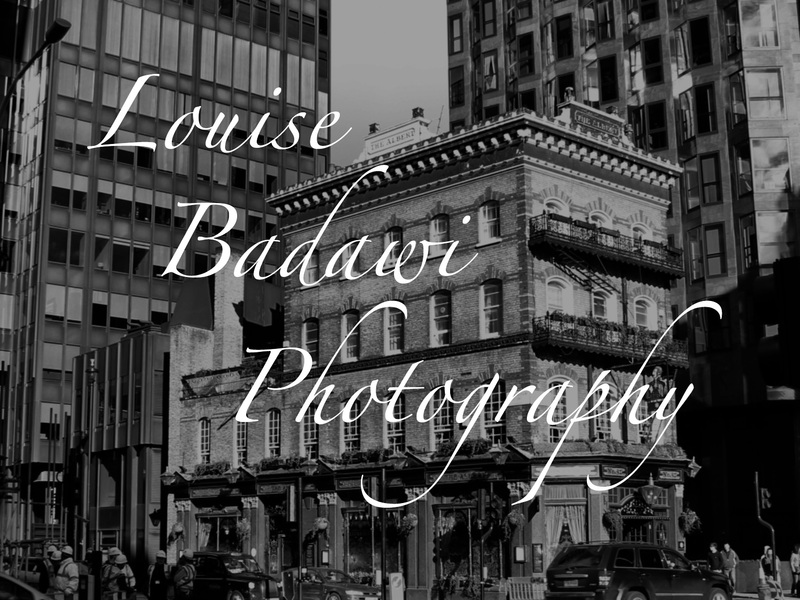 ← Louise Badawi Photography – first book now available to buy!